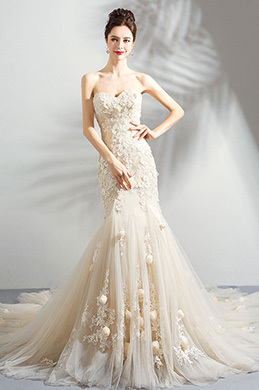 Choose Sweetheart Charming Strapless Fitted Evening Dress from eDressit classic collections. With modern design and exquisite workmanship, every dress is exclusive with super quality and special charm. 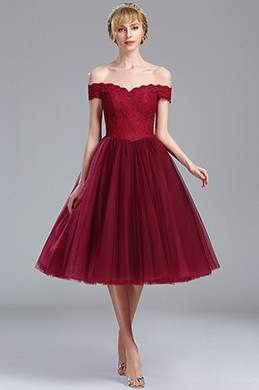 When choosing the perfect lovely sweetheart dresses to wear, we recommend you to look for something that balance your body figure and create a different female look. 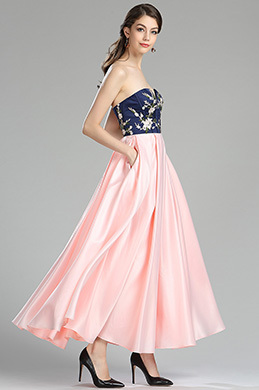 During your selection, you can find out many beautiful dresses, including strapless prom dresses, sweetheart cocktail dresses and other fashion dresses for prom and wedding. Also, we offer bridesmaid dresses, wedding reception dresses that will certainly meet your demands. Just take a look at these sweetheart dresses. You will like them, definitely.